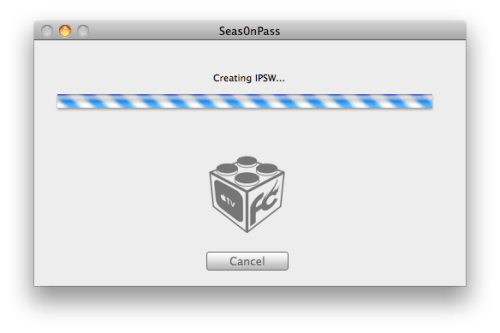 Seas0nPass Gets Updated to Jailbreak New Apple TV Firmware - iPhone.MY - Daily News On Mac, iPhone, iPads, iPods and more! Seas0nPass has been updated to perform an untethered jailbreak on new 4.3 (4.2.2) build 8F305 Apple TV firmware. Yesterday (5/11) Apple released a 4.2.2 update for the 2nd gen AppleTV and Seas0nPass has been updated to provide an untetheted jailbreak for this new version. As usual, the latest version of Seas0nPass can be found at seas0npass.com.